The Rivalry is back, and the 2019 edition begins with both teams in different positions than they had hoped for. 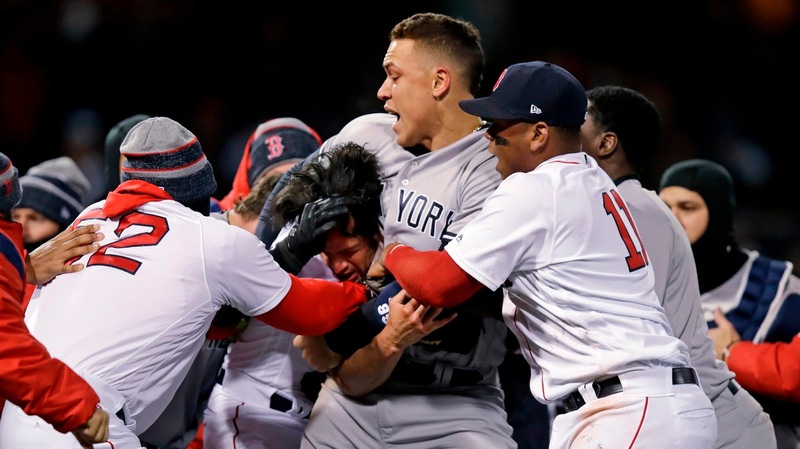 The Yankees and Red Sox have both struggled so far this season, but it is still likely the AL East will come down to these two at the end of the year making these two games extremely important. The Yankees come into this series losing five of their last six after dropping a series to the lowly Chicago White Sox. This team desperately needs a spark that the dramatics of this great rivalry might provide. The Red Sox ace has great career stats against the Yankees, pitching to a 1.61 ERA over 100.2 innings while racking up 130 strikeouts. That said, Sale is off to a terrible start is 2019. He is 0-3 and has only gotten through 13 innings in his three starts combined. He is only striking out 5.5 batters per nine innings compared to 13.5 a season ago. Which Chris Sale will show up for this one? That will play a big role in deciding game one. James Paxton struggled his last outing, allowing five runs over just four innings in Houston. He will look to improve in his first start against Boston for the Yankees. After his last start, Carlos Beltran noticed he was tipping his pitches against the Astros. 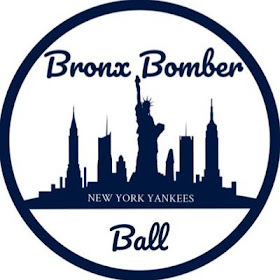 Paxton will need to correct that and give the Yanks a strong outing against a very good Red Sox lineup. 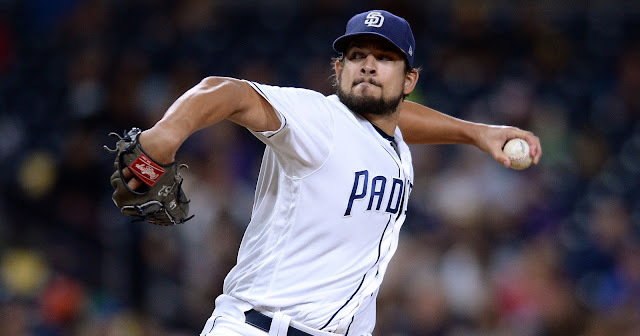 Former Yankee Nathan Eovaldi was a World Series hero for Boston last October, but like Sale, has gotten off to a horrible start in 2019. He’s pitched to an 8.40 ERA and gave up five runs over five innings in his last start against Toronto. The Yankees’ lineup will look to take advantage of Eovaldi’s early struggles. Like every other starting pitcher in this series, J.A. Happ has also not had his best stuff early in 2019. Happ is coming off an awful start at home against the White Sox, where had allowed six runs over just four innings. Although Happ struggled in his game one start of the ALDS against Boston last year, there is some reason for optimism with Happ. Happ owns a career 2.98 ERA against the Red Sox in 117.2 innings. Happ has also done well against some of Boston’s best hitters holding Andrew Benintendi, Mookie Betts, Xander Bogaerts, Jackie Bradley, Rafael Devers, and J.D. Martinez to just 23 hits in 135 at bats for a combined batting average of .170 and just two home runs. If Happ could get back to his old self against Boston, the Yanks should have a good chance in this one. It’s a short two game series, but every game between the Yankees and Red Sox could wind up being crucial at the end. The Yankees need to find a way to re-gain momentum after two straight series losses. It is not a stretch to call this the most important series of the young season so far for both clubs. 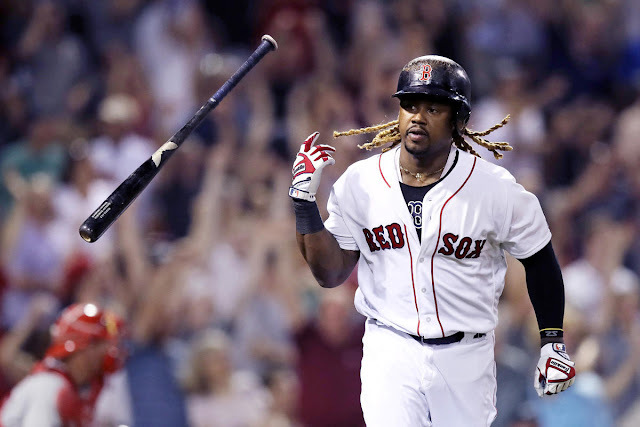 Albeit short, if the Yanks are able to beat up on Boston it could propel them to shake off their bad start and help them make up ground on the current first-place Tampa Bay Rays.